Text: Vanon Michela. cm 16×21; pp. 168; BW ills. ; paperback. 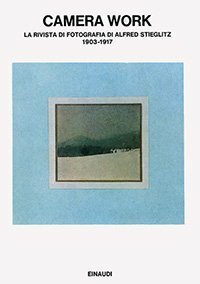 Publisher: Einaudi, Torino, 1981.